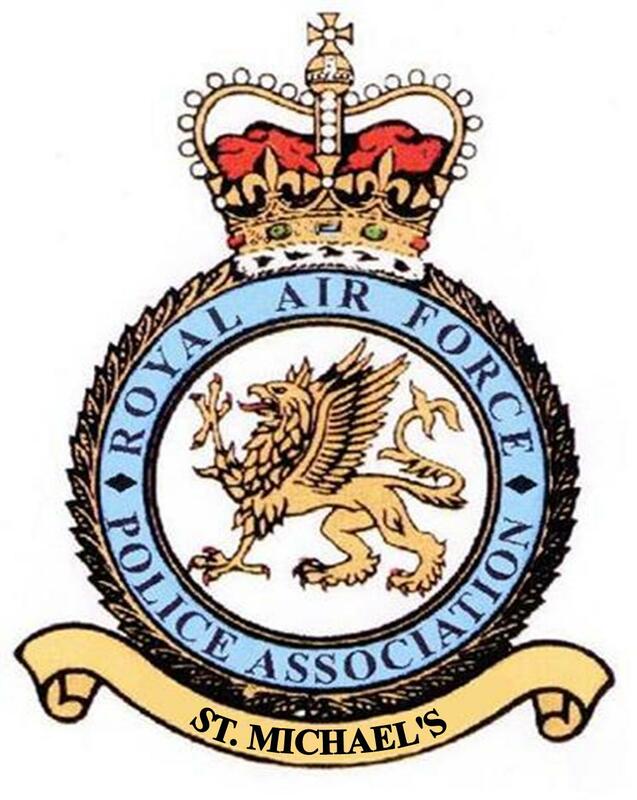 Brian served in the RAF Police for 35 years retiring in the rank of Warrant Officer. He joined RAFPA in 1989 since when he has been a staunch supporter of the Association & its aims. In 2007 Brian was elected as Vice-Chairman of the Association, holding the post until 2009 when he succeeded John Walton as Chairman. Brian went out of office in 2011 but stepped back in to serve as Chairman for a year (2014/15) when there were no volunteers to fill the post. Brian also served as an Association Trustee from 2014 to 2015, standing down when he was elected as the Wiltshire Branch Secretary. In addition, he has undertaken the role of revisionist of the Association Admin Handbook for several years. During 2017 he oversaw the Review of the Association Constitution & Rules, Branch Regulations and the Handbook, no small task. He has also been �The Griff� proof reader for several years. He has been an �ever present� at the repatriation of the servicemen who lost their lives in Iraq & Afghanistan. At a Branch level, Brian is a founder member of the Wiltshire Branch, he is a past Vice-Chairman and is the current Branch Secretary. He is also the Branch Standard Bearer and the Branch Archivist. In recognition of his outstanding contribution to the Association at all levels Brian became recipient on the 15th occasion of the Memorial Award.